The Anybus X-gateway allows you to seamlessly inter-connect PLC control systems and their connected devices between AS-Interface and CC-Link networks. 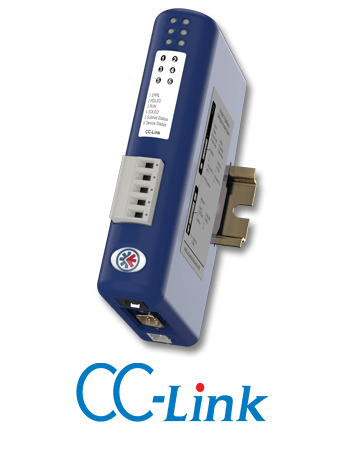 Integrate your CAN-based industrial devices and equipment to a CC-Link control system without the need for any changes to the device. Just connect, configure and you're done! The Anybus X-gateway allows you to seamlessly inter-connect PLC control systems and their connected devices between CANopen and CC-Link networks. The Anybus X-gateway allows you to seamlessly inter-connect PLC control systems and their connected devices between CANopen and CC-Link IE Field networks. 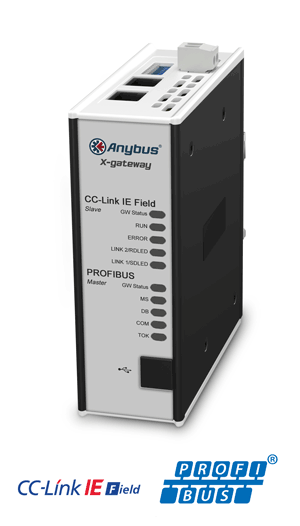 The Anybus X-gateway allows you to seamlessly inter-connect PLC control systems and their connected devices between CC-Link IE Field and PROFINET networks. The Anybus X-gateway allows you to seamlessly inter-connect PLC control systems and their connected devices between CC-Link IE Field and Modbus TCP networks. The Anybus X-gateway allows you to seamlessly inter-connect PLC control systems and their connected devices between CC-Link IE Field and Modbus RTU networks. The Anybus X-gateway allows you to seamlessly inter-connect PLC control systems and their connected devices between EtherNet/IP and CC-Link IE Field networks. The Anybus X-gateway allows you to seamlessly inter-connect PLC control systems and their connected devices between CC-Link IE Field and EtherNet/IP networks. The Anybus X-gateway allows you to seamlessly inter-connect PLC control systems and their connected devices between CC-Link IE Field and EtherCAT networks. The Anybus X-gateway allows you to seamlessly inter-connect PLC control systems and their connected devices between DeviceNet and CC-Link IE Field networks. The Anybus X-gateway allows you to seamlessly inter-connect PLC control systems and their connected devices between CC-Link IE Field and DeviceNet networks. The Anybus X-gateway allows you to seamlessly inter-connect PLC control systems and their connected devices between CC-Link and PROFINET networks. The Anybus X-gateway allows you to seamlessly inter-connect PLC control systems and their connected devices between CC-Link and Modbus TCP networks. The Anybus X-gateway allows you to seamlessly inter-connect PLC control systems and their connected devices between Modbus TCP and CC-Link networks. The Anybus X-gateway allows you to seamlessly inter-connect PLC control systems and their connected devices between CC-Link and Modbus RTU networks. The Anybus X-gateway allows you to seamlessly inter-connect PLC control systems and their connected devices between CC-Link and Modbus Plus networks. The Anybus X-gateway allows you to seamlessly inter-connect PLC control systems and their connected devices between CC-Link and Interbus Fiber Optic networks. The Anybus X-gateway allows you to seamlessly inter-connect PLC control systems and their connected devices between CC-Link and Interbus networks. The Anybus X-gateway allows you to seamlessly inter-connect PLC control systems and their connected devices between CC-Link and FIPIO networks. The Anybus X-gateway allows you to seamlessly inter-connect PLC control systems and their connected devices between EtherNet/IP and CC-Link networks. The Anybus X-gateway allows you to seamlessly inter-connect PLC control systems and their connected devices between CC-Link and EtherNet/IP networks. The Anybus X-gateway allows you to seamlessly inter-connect PLC control systems and their connected devices between CC-Link and EtherCAT networks. The Anybus X-gateway allows you to seamlessly inter-connect PLC control systems and their connected devices between DeviceNet and CC-Link networks. The Anybus X-gateway allows you to seamlessly inter-connect PLC control systems and their connected devices between CC-Link and DeviceNet networks. The Anybus X-gateway allows you to seamlessly inter-connect PLC control systems and their connected devices between CC-Link and ControlNet networks. 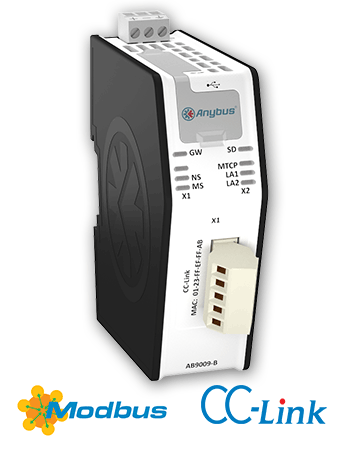 The Anybus X-gateway allows you to seamlessly inter-connect/extend PLC control systems and their connected devices on a CC-Link network. 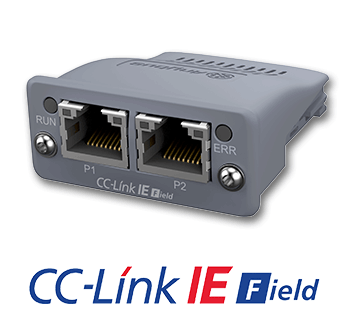 The Anybus CompactCom B40 for CC-Link IE Field is a high-performance network interface in Brick format — ready-made with software and hardware to enable communication between your device and the CC-Link IE Field network. 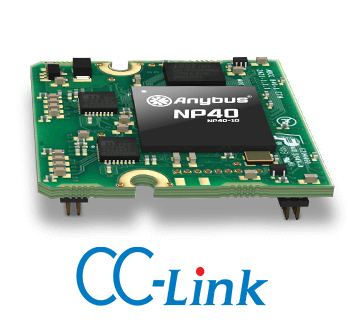 The Anybus CompactCom M40 for CC-Link is a complete communication module including connectors which enables your products to communicate on an CC-Link network. 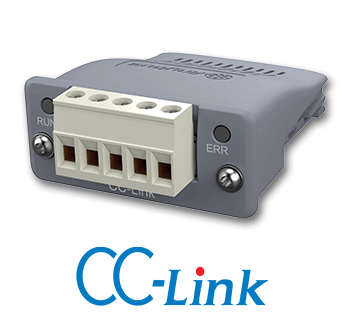 Integrate your serial RS-232/422/485 based industrial devices and equipment to a CC-Link control system without the need for any changes to the device. Just connect, configure and you're done! The NetDecoder – CC-Link Analyzer is a comprehensive data capture, debugging, network monitoring and analysis tool for troubleshooting CC-Link networks. 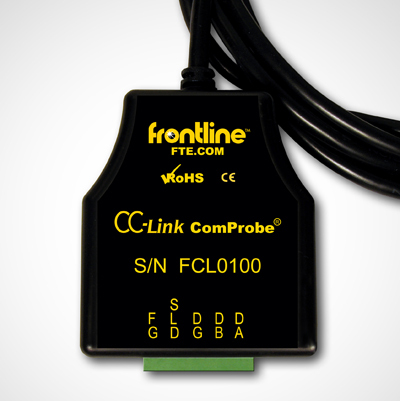 The NetDecoder software works with Frontline’s CC-Link ComProbe to capture CC-Link serial data.